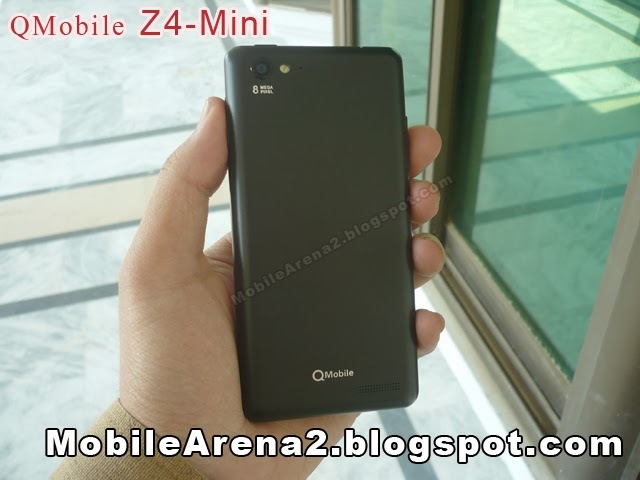 QMobile NOIR Z4-Mini is the very first phone by QMobile that is launched with a "Mini" suffix. 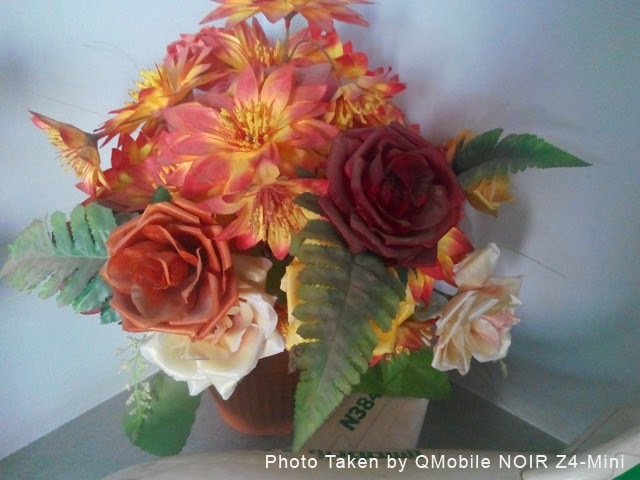 This phone is presented after boosting up the sales of the original NOIR Z4. It is similar with its big brother in many aspects like uni-body construction, single-sim support and HD-display etc, but it is totally different in its user interface. 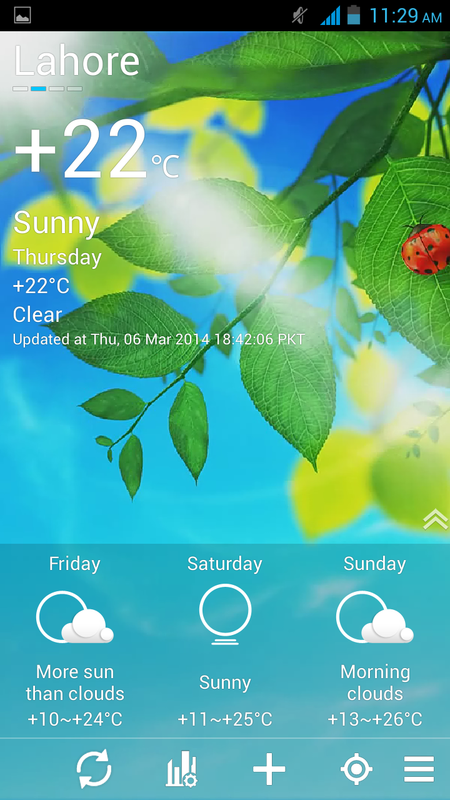 This phone has been launched with a brand new user interface named as "Amigo UI" that runs over Android 4.2.2 Jelly bean version of Google favorite mobile operating system. 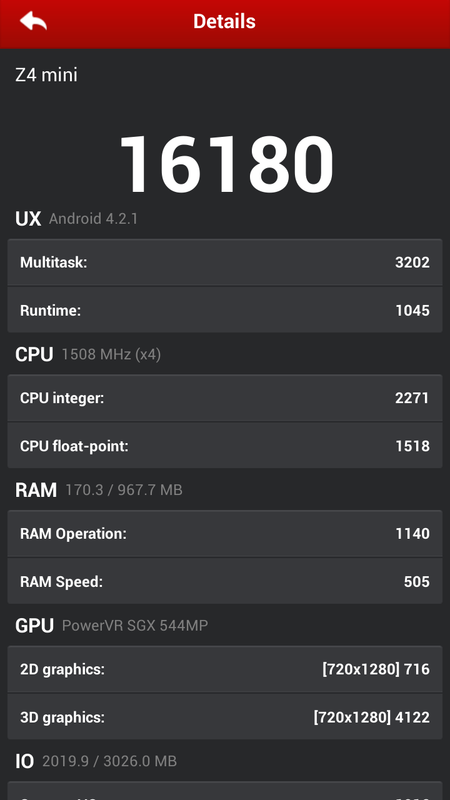 This phone has 1.5 Ghz Quad-Core processor pared with 1GB of RAM, whice gives it very fluent functional speed . 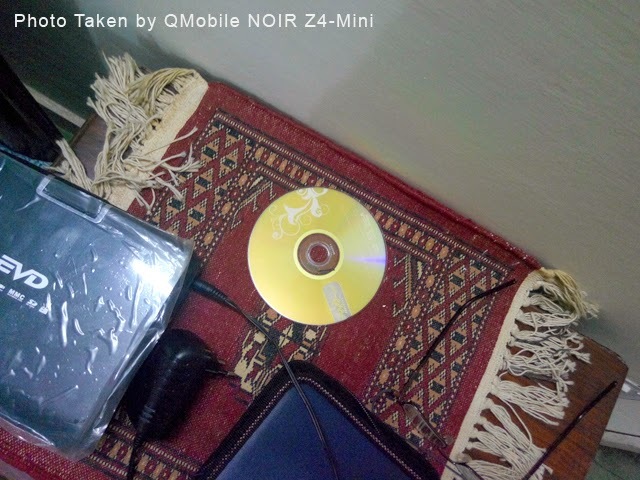 QMobile NOIR Z4-Mini full Video Review in Urdu (Part 01) from Bilal Saeed on Vimeo. 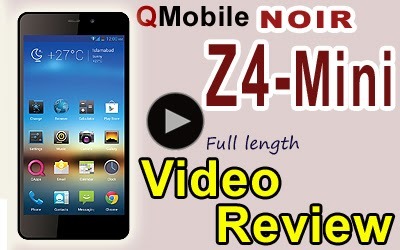 QMobile NOIR Z4-Mini full Video Review in Urdu (Part 02) from Bilal Saeed on Vimeo. 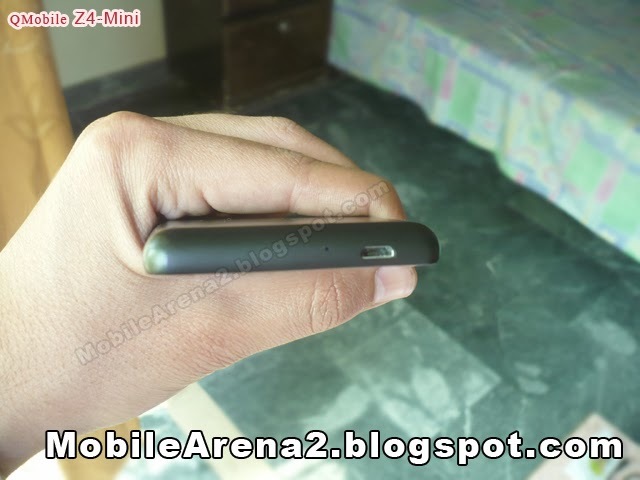 QMobile NOIR Z4 is a uni-body phone that means there is not any battery cover. You can not remove battery. It has a 4.5" HD screen on the front. Above the screen there is an earpiece with a front camera and sensors. 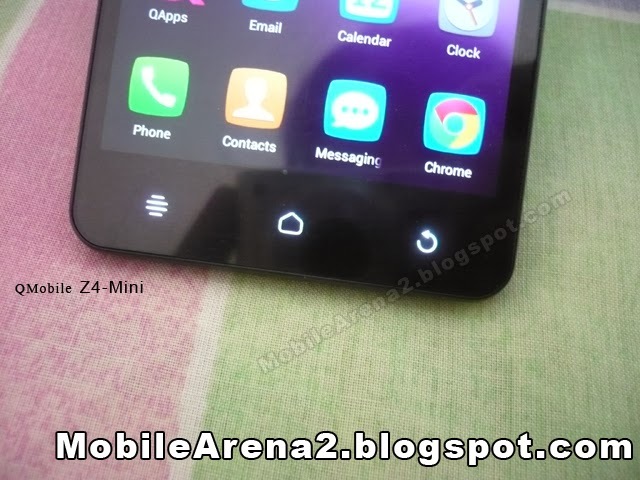 Below the screen there is three capacitive buttons . On the top side of this phone there is a power/lock button and a 3.5mm audio jack hole , on the right side there is a sim card jacket that open with the help of a needle (provided in retail box), on left side there is a volume rocker, on the bottom there is a charging port that can also used as data transfer with a micro phone. On the back side, an 8.0 MP auto focus camera with LED flash is available and besides them a noise cancellation mic is also placed for convenient and clear call quality. 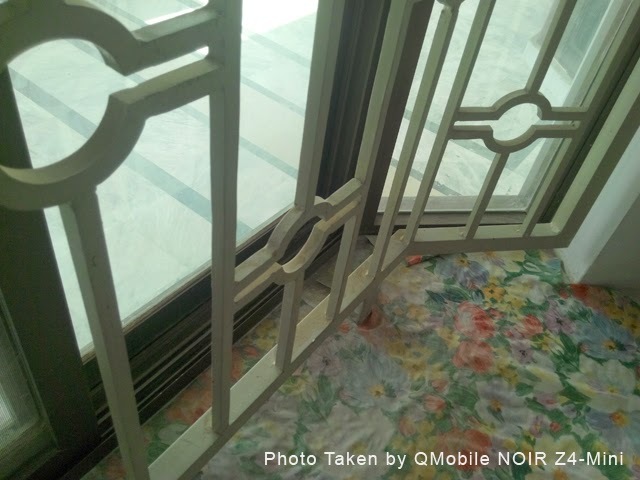 Its construction material is mixing of metal and plastic. It catches your finger prints on back side but they are easily removable with a piece of cloth. This phone weighs 150 grams and we feel it somewhat heavier than its size. 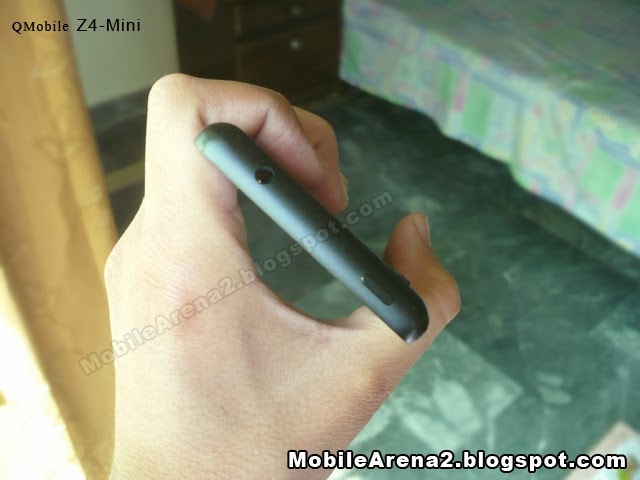 Otherwise it is compact in hand and it is quite fit for one hand usage. 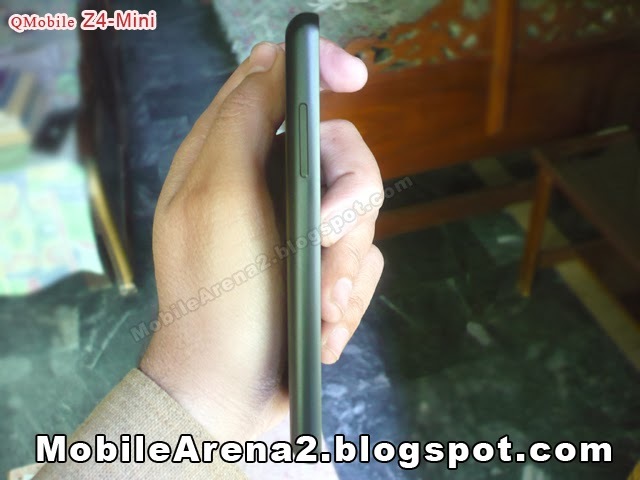 QMobile NOIR Z4-mini has 1.5 Ghz Quad-Core CPU that poost up overall performance of the phone. 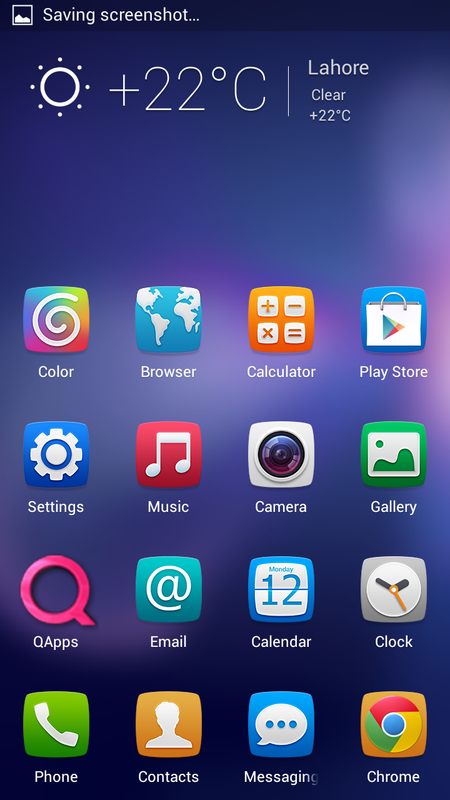 This little version of Quatro Z4 comes with a unique brand new user interface. 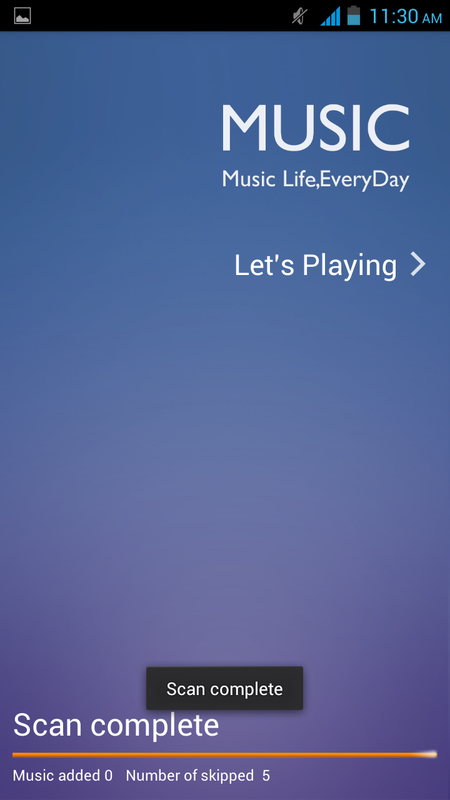 Its new user interface is prepared similar to iOS pattern. When you turn On the phone it shows you a lock screen. This lock display has two screens, a main page that only shows you battery percentage , network name, time and date. There is no workable button on this screen . 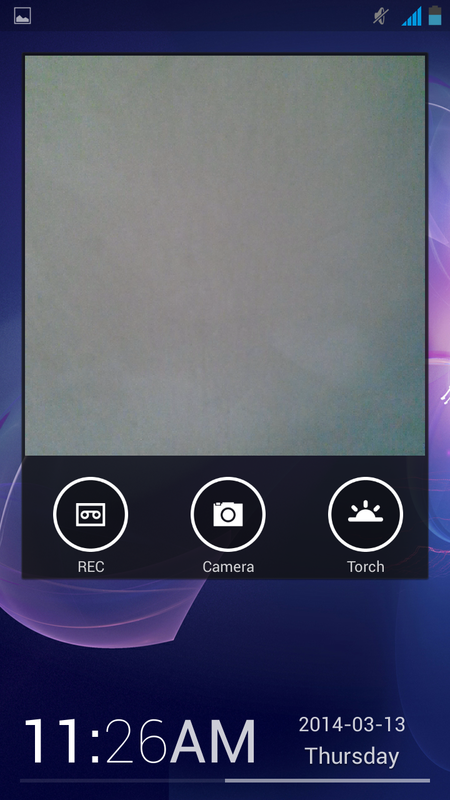 When you swipe it toward left , it shows you a new screen that has a camera window embeded in it . It starts camera is a small window . 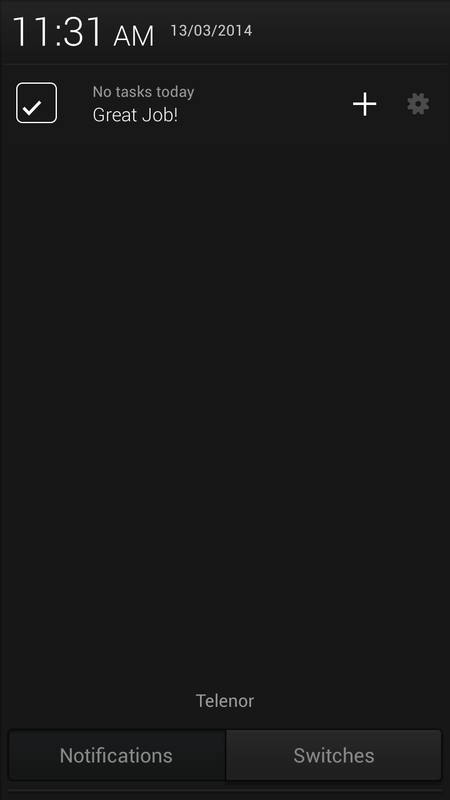 There is three buttons beneath this camera window . First button for starting voice recording , second for capturing a picture and third for turning on flash light. 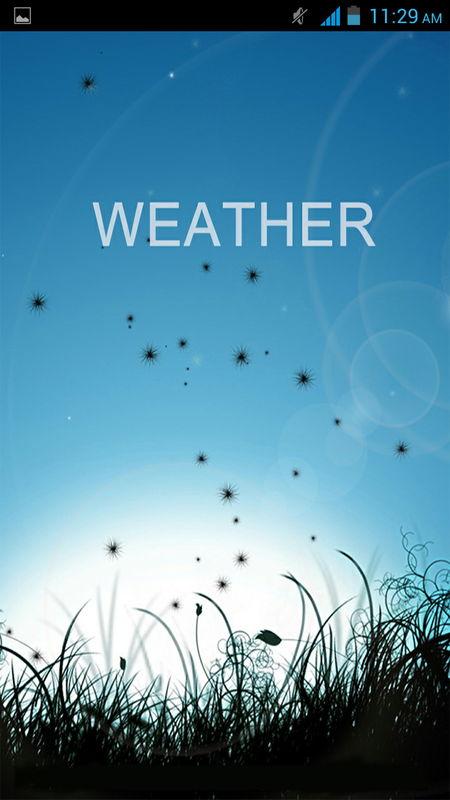 When you slide upward lock screen (01) it doen your phone unlock and you get your main screen . A difference here is that on unlocking your phone you come to know that there is now separate standby screen and main menu section. All of the icons appears on your home screen like an iPhone. The four icons on lower area remain constant while the 12 icons are make a page . You can swipe left or right to enter into next or previous page same like iOS pattern. You can also adjust or alter the place of an icon. For this purpose , do a long press on any icon, by this action all icon come into dynamic stat that is a sign of starting edit mood. 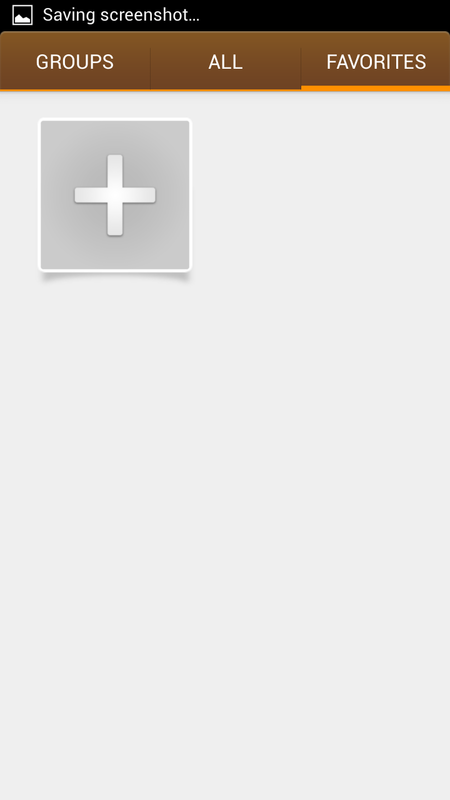 Now you can drag any icon to your desired place or drag it over another icon to create a folder. When you press capacitive home button , a multi task switcher appears. All of the running applications show in this mood . You can pick anyone of them . If you want to terminate any running app in this phone , just do a upward swipe to it. 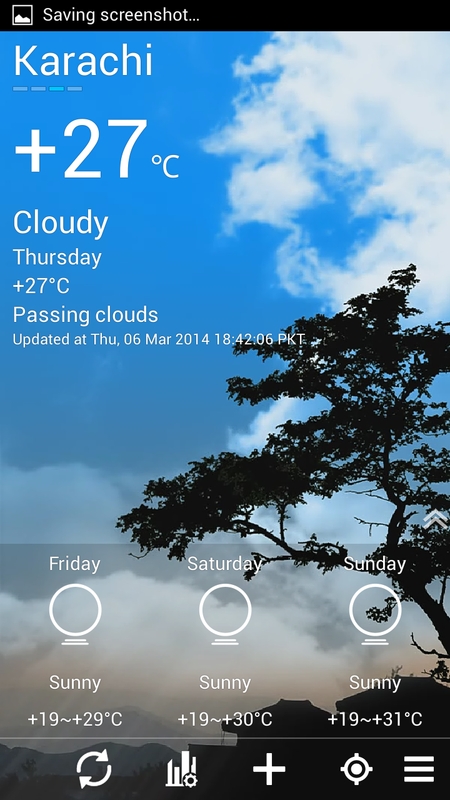 Notification center of this phone has also a new look . It has two inter swipeable pages . One page show notifications and other page has icons for instant setting. You can also change the page by pressing buttons given on bottom. 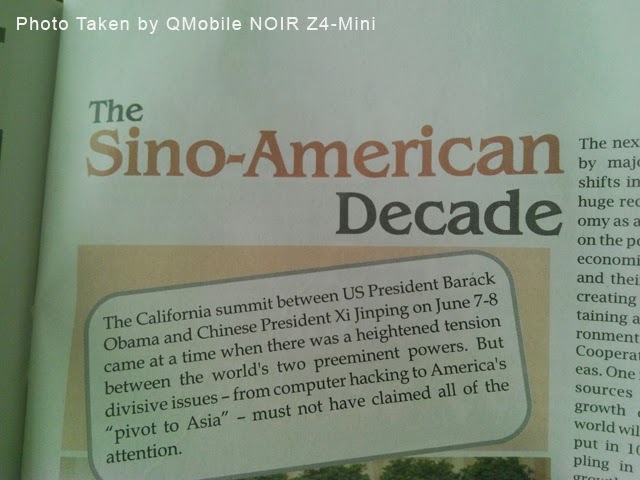 The dial pad of this phone is similar to NOIR Z4 . 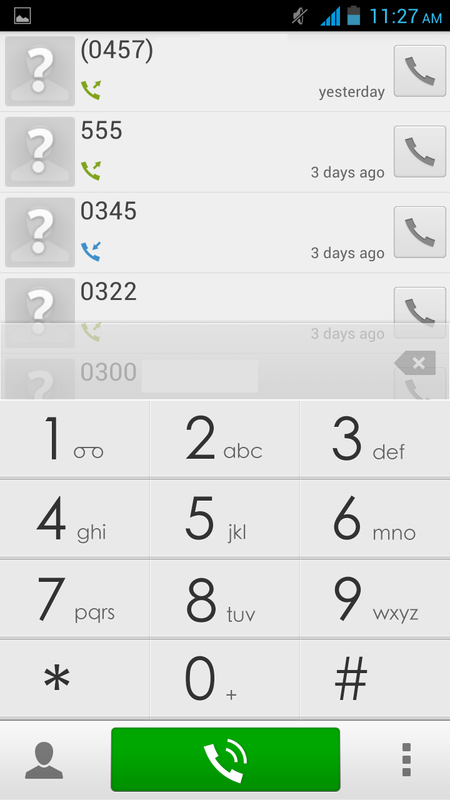 It gives you suggestions when you start dialing a phone number on it. This feature is commonly known as "Smart Dial". When you swipe dial pad towards left it show you a keyboard with alphabets to search a contact right in the dial pad area. When you touch its screen up side the dial pad it show you two buttons i.e "All Calls" and "Missed Calls" on the top of the screen. 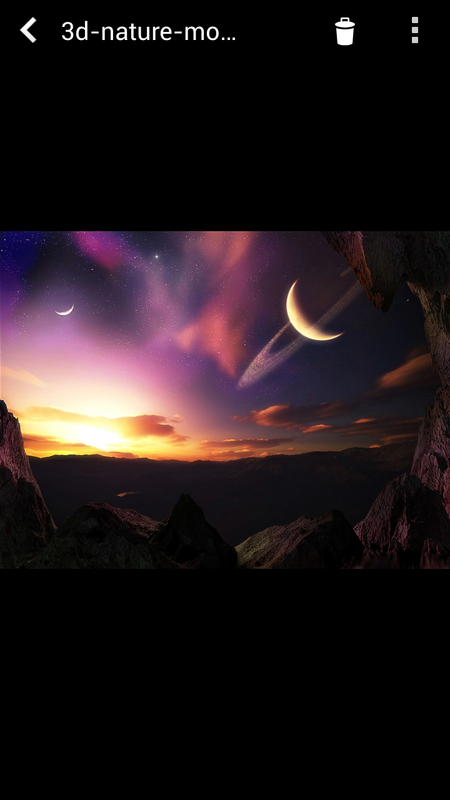 You can choose what you want to see. 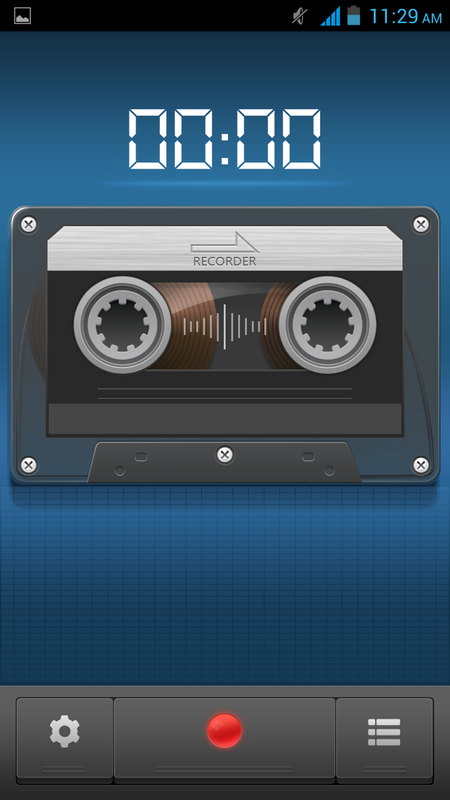 When you want to dial a number from a history list above the dial pad , you have to touch the phone button in front of the number. This task seems annoying sometime to take your finger to that point. 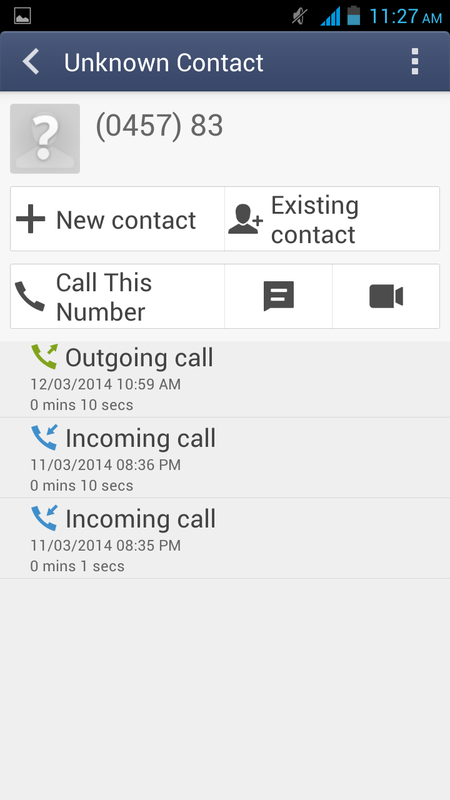 Phonebook of this phone is also decently made by the software engineers. 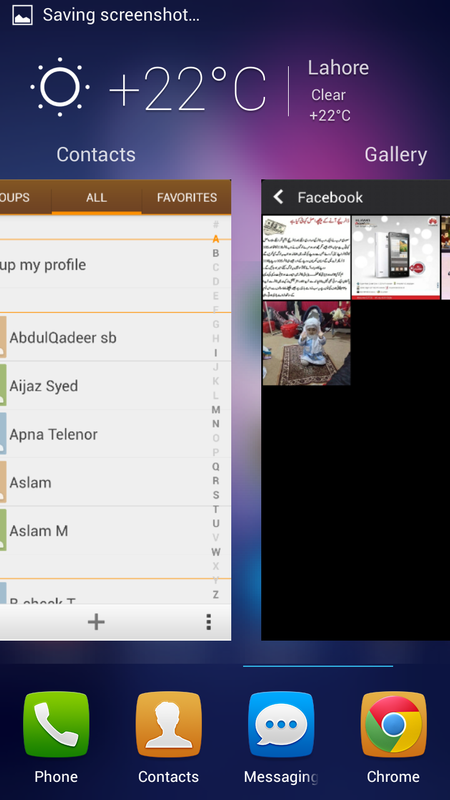 It is devided into three sections i.e Groups , All and Favorites . You can change the page by swiping left or right. 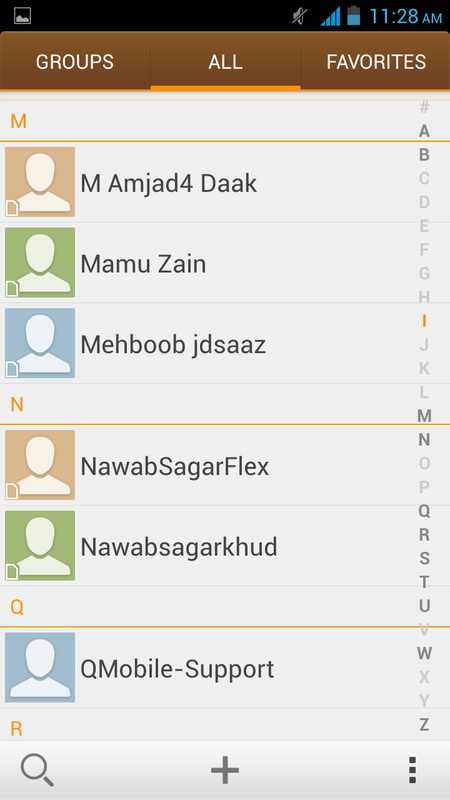 You can add groups by your choice and also can add numbers in favorite list for quick access. 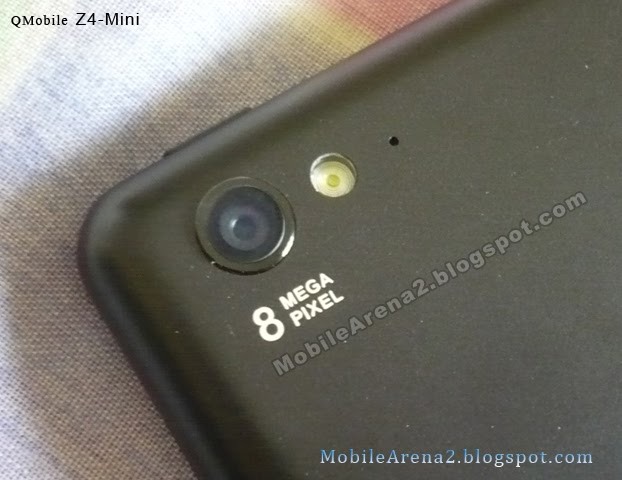 This phone has 8.0 MP camera lens on the upper left corner of its back. Its camera is auto focus and can record 1080p video. The video quality of this phone is elevated and marvelous. 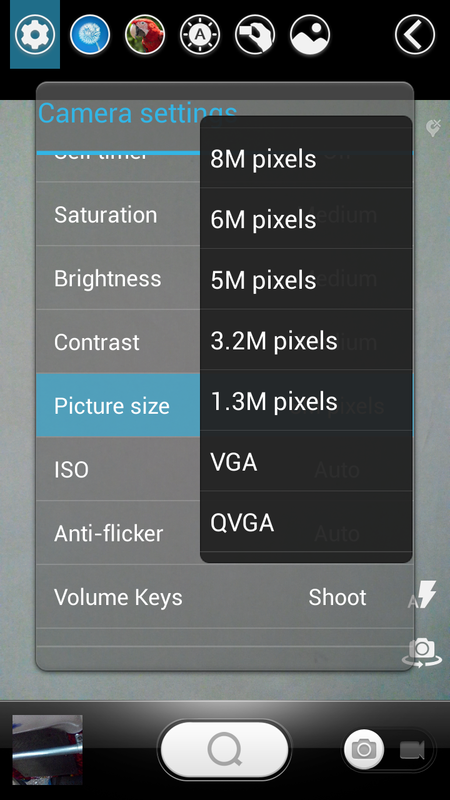 The camera is 8.0 MP but image quality is not up to the standard. 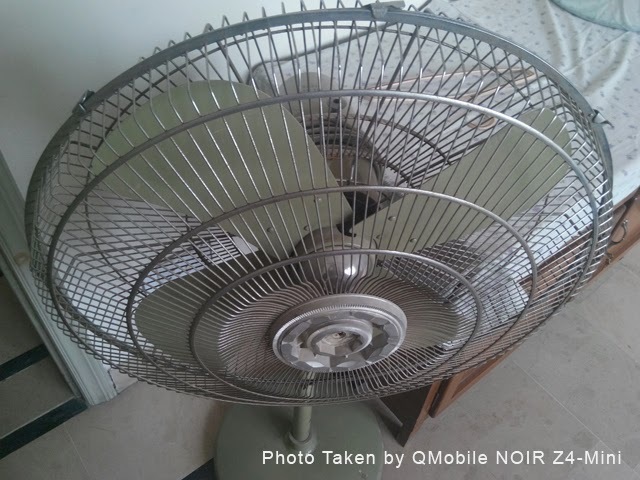 The quality of images taken by the camera of NOIR A600 is better than this smart phone. 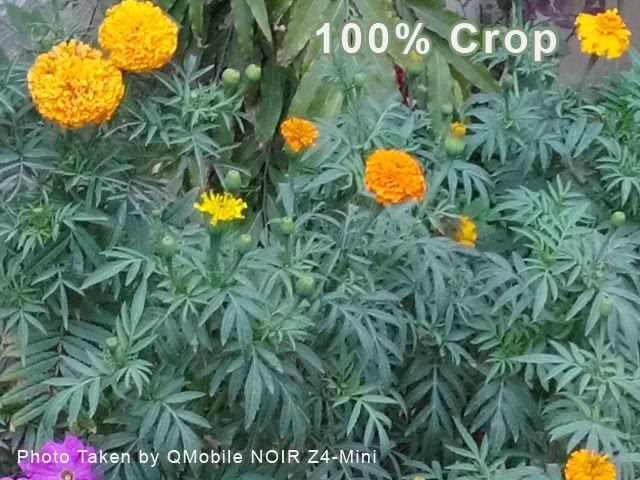 Here are some sample photos taken by the camere of NOIR Z4-Mini. The video result of this phone is included in our full length video Review part first. 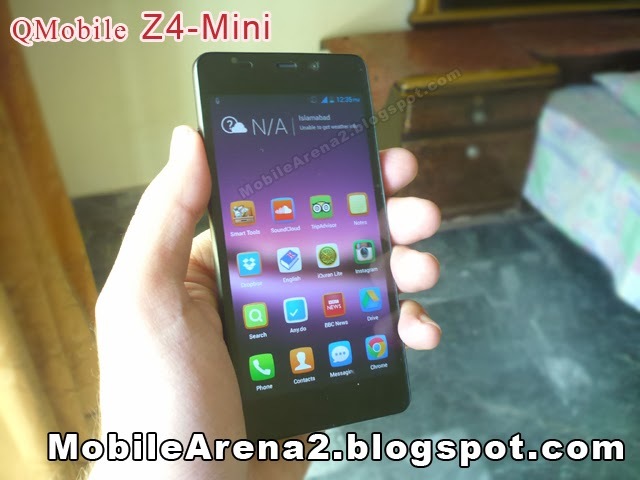 Check out the video result of NOIR Z4-Mini in our video Review (Part 01) from time interval 12:26 to 12:51 . 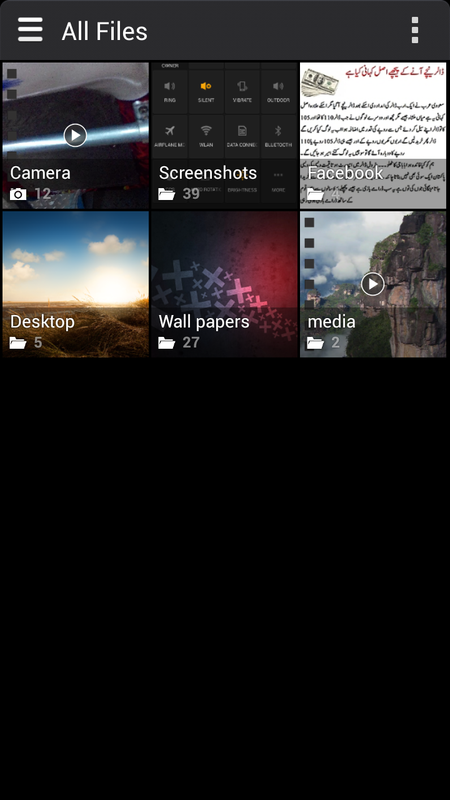 Gallery of this phone is also quite fast to show your videos and photos . 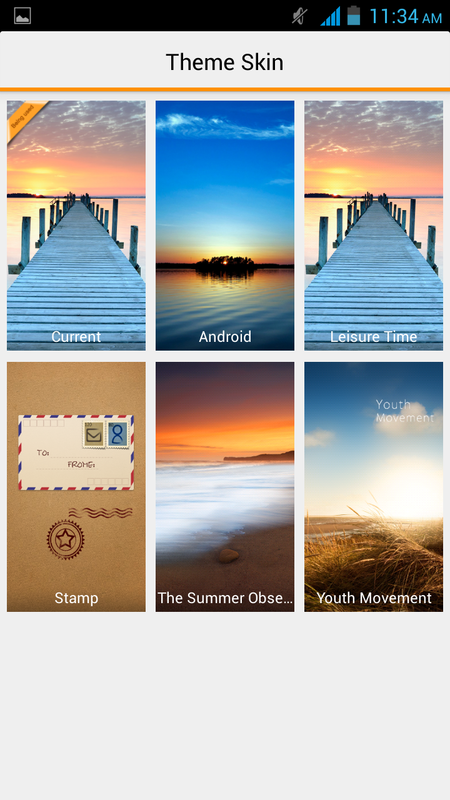 You can sort your photos by several different ways like by Albums and by date etc. 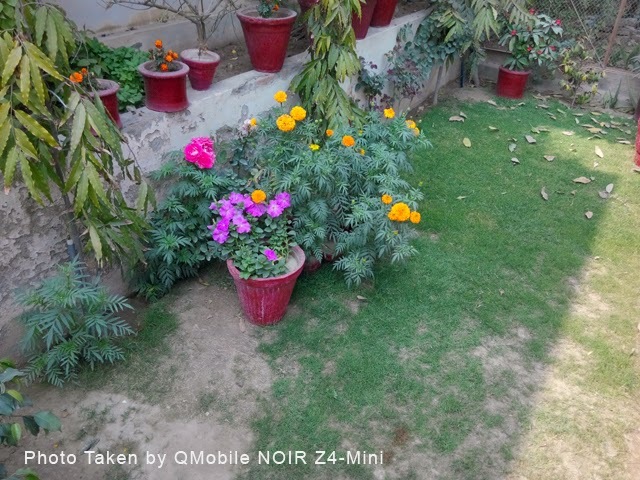 There is also option to edit your photos in gallery to enhance their quality before sharing on any other mobile device or upload on a social network. 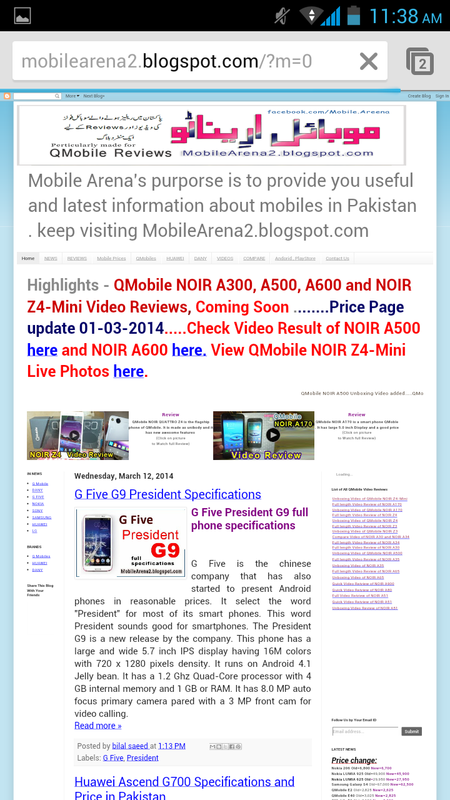 Web browsing experience on NOIR Z4-Mini is awesome. 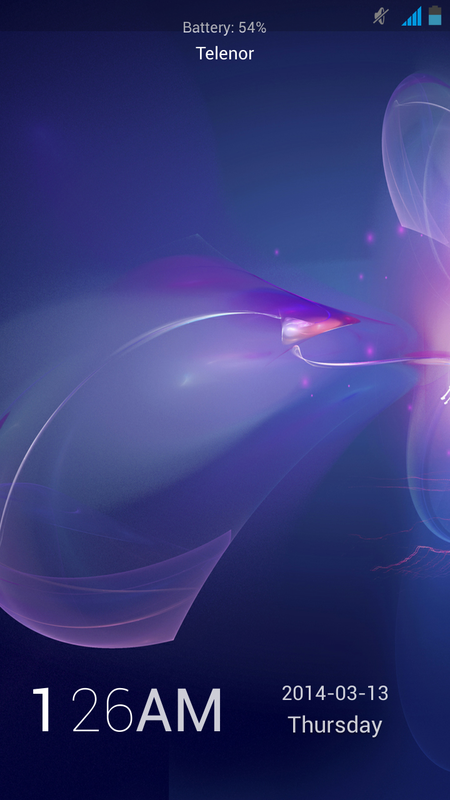 Its HD screen gives you a fabulous feeling when you start browsing over it. Face booking on its screen is also a charming experience . Its Quad-Core processor and slippery screen truly make this job amazing on this smart phone. 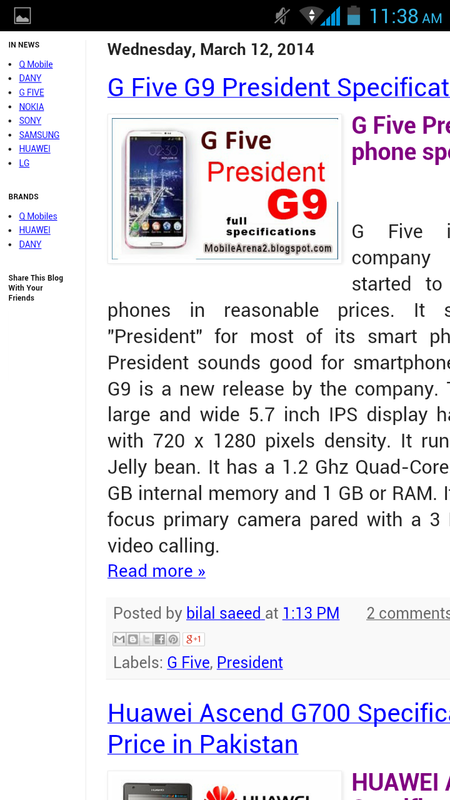 It comes with two preloaded web browsers i.e Android stock web browser and Chrome for Android . These both browsers are good and you can also download more like Opera Mini and safari etc. 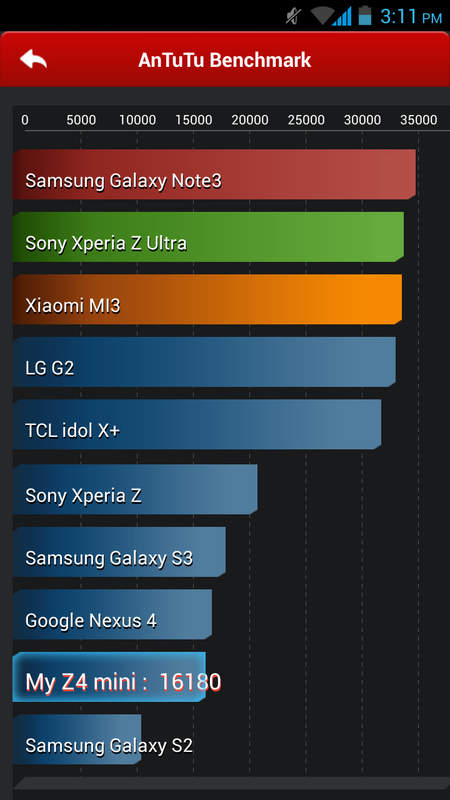 This smart phone has a lot of pre-loaded rich featured apps , and one of thme is whether app that we have already experienced in NOIR Z4. This gives live update about whether untill your phone remain connected with internet. You can add several cities in the list and it shows the current situation of whether in a very good looking and dynamic wa. A new stunning feature in this little phone is "Guest Mood". 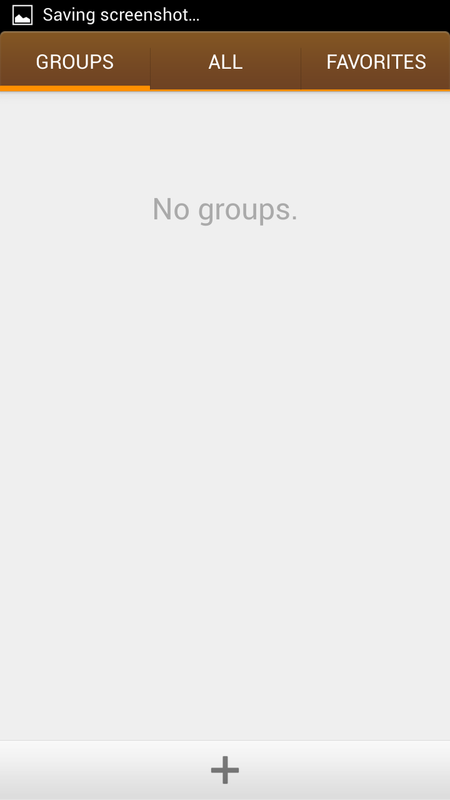 This is a feature that allows you to hide your messages , images and notes etc before you give your phone to one of your friends or any other person. If you activate it , it hides all of your data. You can set password to unlock it and enter back to your original owner mood. 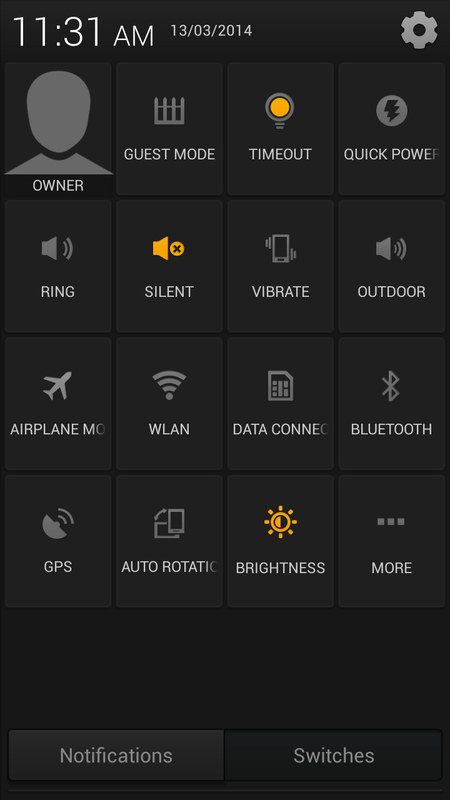 You can activate guest mood right from notification area and also from setting menu of the phone. This smart phone also support smart guestures to give you a unique feeling . 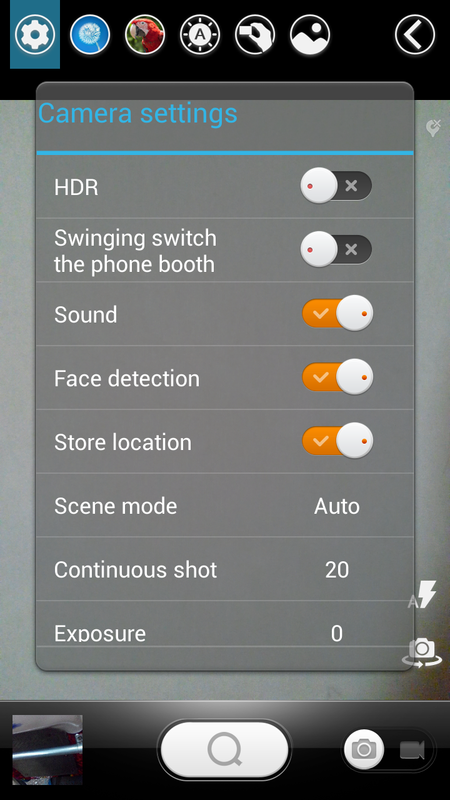 There is a feature of smart pause that play and pause your videos by detecting your face motion. 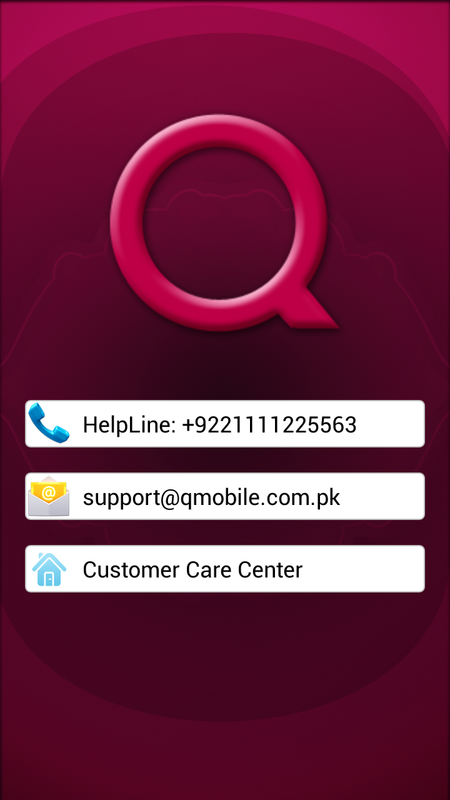 It also has smart answer feature , you can answer a telephone call by bring your phone to your ears with out touching the screen. 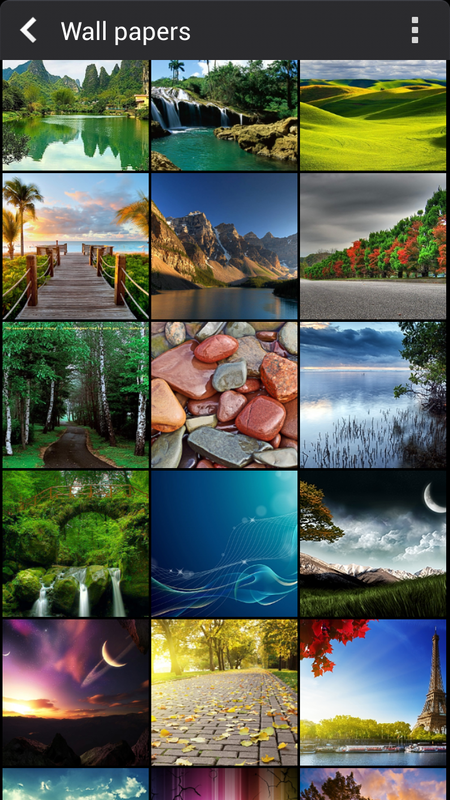 It also has smart scrolling of photos in gallery by swiping your hand above its screen , but we failed to find it in working . Other smart feature works fine. 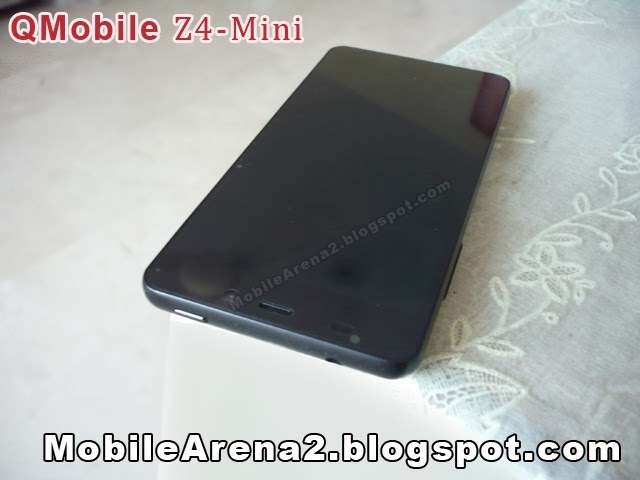 NOIR Z4 mini is a rich phone with preloaded applications . The most prominent among them are "Smart Tools" that provide you a number of tools liek compass, tools to measure length and angle , tools to measure distance of an object from your current position and tools for sound and viberation measurement . It has also "Shake to remove" facility . 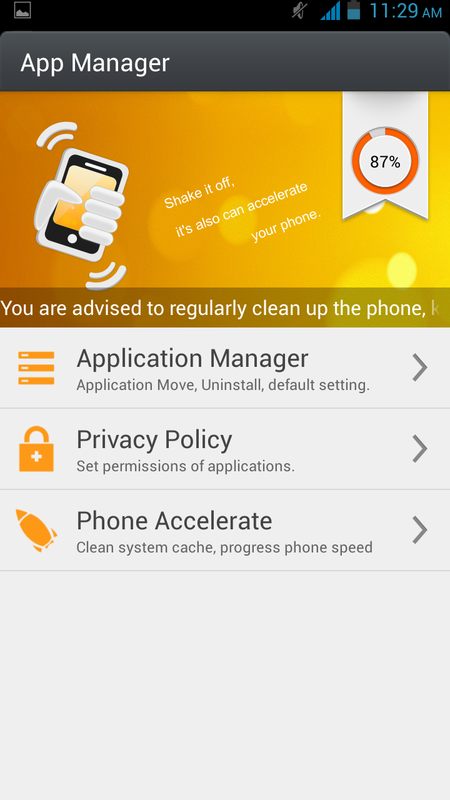 When you open app manager it asks you to shake your phone to clear RAM data. 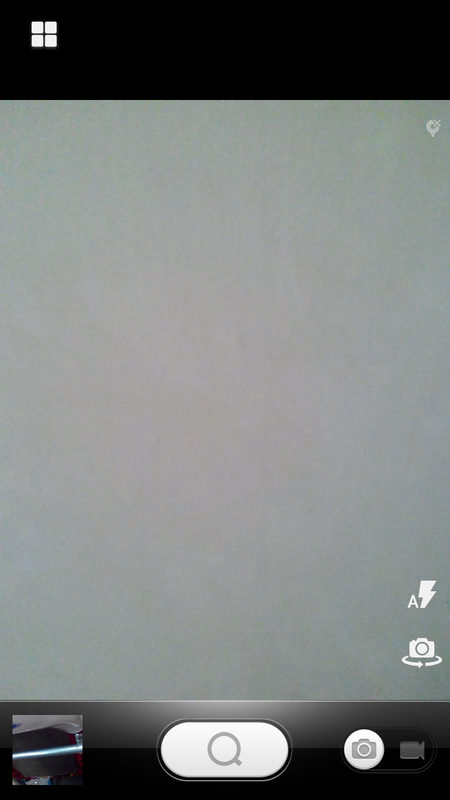 We have tested this phone by Antutu bench mark application. It shows relatively low scores as compared to its actual performance. Anyway the results are here for you. 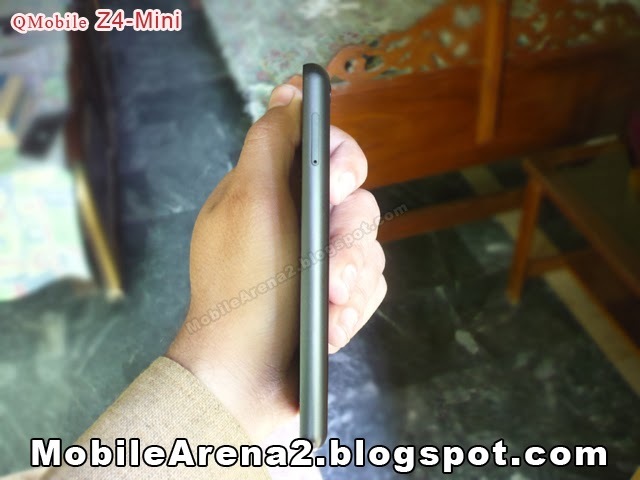 It has 2500 mAh battery that behaves quite nicely and provide a sufficient time for all kind of tasks on your NOIR Z4-Mini.As its screen is AMOLED, so it consume relatively less battery is displaying stuff. Its battery can lasts with you for whole 2 days on normal usage. 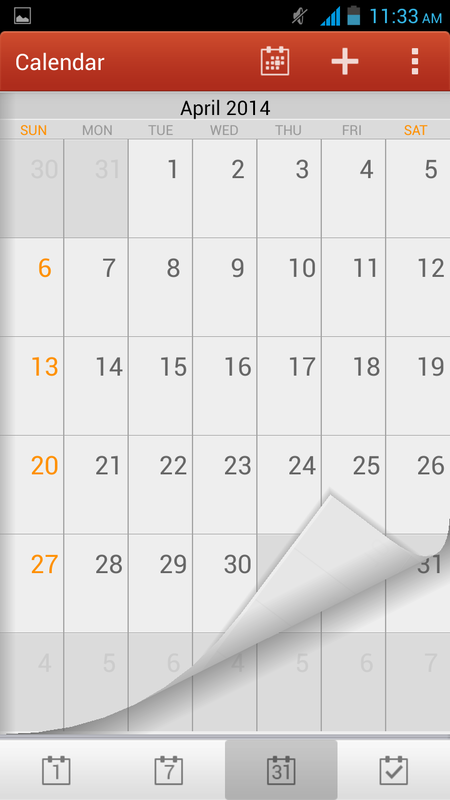 If you use your phone drastically for long time , one day is for sure. 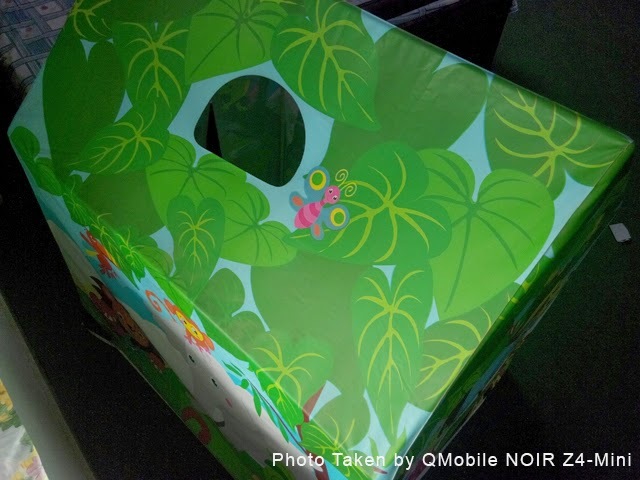 NOIR Z4-Mini is a genius little baby by company that gives a nice overall look and usage feeling .Its built material is very good and it feels charming in hand and with ear due to its reasonable size. 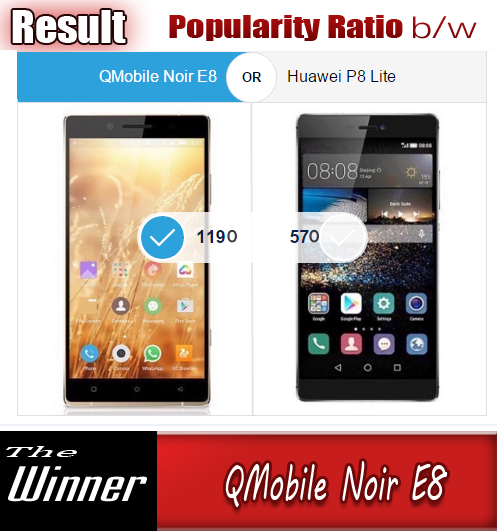 Although Price wise it is somewhat costly , but its HD screen , Quad-Core processor and 8.0 MP camera with 1080p video recorder compensate the matter to a large extant.